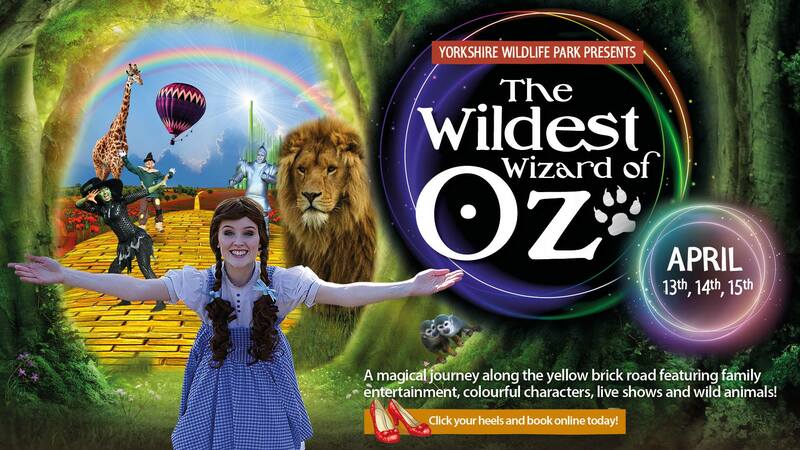 Step in to the magical world of the Wildest Wizard of Oz this Easter holidays! Experience amazing LIVE shows from our cast of kooky performers, children’s craft activities and lots more for your little Munchkins on 13th, 14th and 15th April. 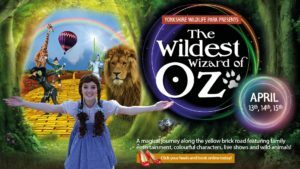 Meet and greet Dorothy and all her friends, enjoy face-painting,* fairground marquees*, storytelling. Plus come face-to-face with the world’s most amazing and beautiful animals! Even better, the event is FREE for annual pass holders!